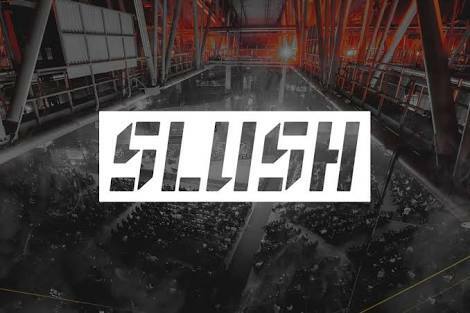 15 startups have been selected to be a part of the Slush Global Impact Accelerator Programme. The accelerator will culminate with finalists heading to Helsinki for a bootcamp and the main Slush event. These startups were picked by Heartland Hub in Owerri which was launched in May, and wants to accelerate startups from an early stage and eventually fund some ventures. Via a partnership with Finnish tech event Slush to host the Slush Global Impact Accelerator, Heartland Hub received well over 160 applications from startups to take part in the programme. The Slush Global Impact is an international programme designed for entrepreneurs from selected emerging markets. Heartland hub is doing this for Nigeria.